‘This year will be my year, it has to be!’ Since 1977, Sam Klemke - a pioneer status updater - has looked back on ‘his year’ using video. With the illusion of progress, he hopes to encourage ‘personal growth and improvement’. 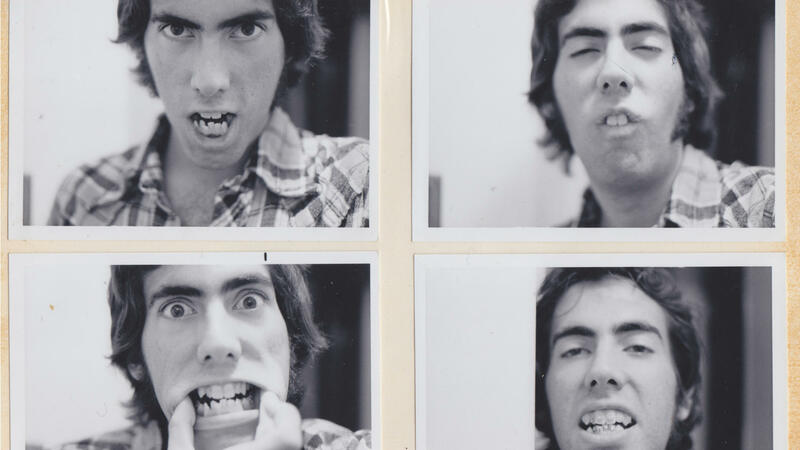 Documentary maker Matthew Bate met Klemke on Facebook and became acquainted with his video 35 Years Back Through Time, a super-cut in which Klemke counts backwards from 2011 to his ambitious teenage self. Intrigued by this obsessive film project, Bate used Klemke's personal archive to create a documentary collage that feels like an intimate road trip, with Klemke providing valuable lessons about time. Along the way, he dismantles the dream of success and happiness. Klemke's self-mockery and honesty give the whole thing a light, breezy feel. 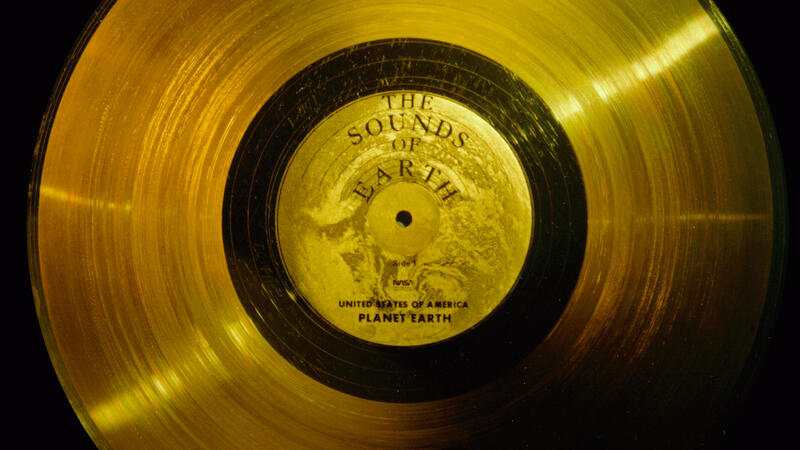 Through this, Bate interweaves NASA’s Golden Record Project which, just like Klemke’s video project, was launched in 1977. This juxtaposition creates a reflection in which Bate sketches the comprehension of time and self-documenting stories as an inherent human need. All premieres in the Bright Future section. When backpackers come to a small village in rural Laos, their arrival divides the local population and disrupts the relationship between two childhood friends. A complex East-meets-West story, told in a cinematographic language that is as rich as it is confrontational. 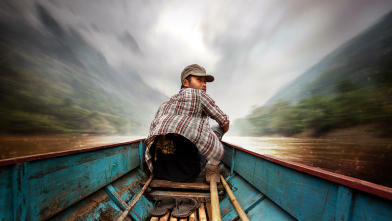 Unusual people live on inaccessible mountains in Vietnam. They are regularly the subject of documentaries and visited by tourists. This time, they act in a very imaginative, Surrealistic film. An old father demands that his handicapped son produce an heir. His nubile Daughter waits in vain for her turn.